An airdrop is a crypto giveaway in which the developers of a blockchain project give free tokens or coins to the community. Airdrops are usually done either to reward loyal users or to engage the community and increase exposure for a new or upcoming project. To be eligible to receive a crypto airdrop, it is usually required that you have a wallet that supports the coins that will be dropped. Most tokens that are airdropped are usually issued on the Ethereum blockchain, meaning that they are ERC20 and that most common wallet addresses are compatible with them. To be sure that you will receive the coins, carefully read the precise terms and conditions from the project’s airdrop page. Even though they are somewhat similar, there is a difference between an “airdrop” and a “bounty”. An airdrop does not require you to do much to receive the coins. Bounties, instead, are given as a reward for contributing to the project or accomplishing some specific tasks. Airdrops are an efficient way of attracting investors to an upcoming ICO. By posting on social media or joining social groups, the project gets more exposure, and you receive your free coins. How can you get free coins? The requirements and instructions differ from airdrop to airdrop. Some airdrops will ask you to join their telegram group, some will ask you for your email address, and others will require you to PM (private message) the admin on crypto forums and post your wallet address. In some cases, you will be asked to tweet or retweet a post from the project’s Twitter feed. It really depends on the ICO, so it’s best to follow the instructions posted on the official page of the project. Obsidian is a blockchain platform developed with C# code, based on the STRAT coin created by Stratis, which uses both Master Nodes and Service Nodes. 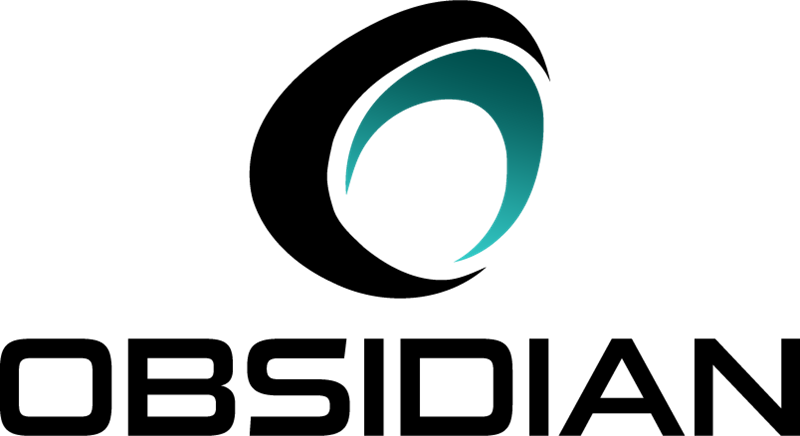 The platform offers a highly secure and anonymous messenger service called the Obsidian Secure Messenger and a cryptocurrency called ODN, which is used to unlock this service. The project focuses on providing secure and private communications, streamlined money transactions, and bot/API incorporation. Obsidian will be offering its ODN holders x2.5 ODIN on September 21. The snapshot will take place between 18:00 and 18:05 UTC; when the lock heights will be estimated at 510,677 – 510,682. To receive the coin, you must have ODN in your official Obsidian Wallet at the time of the snapshot. The ODN coin is currently trading at $0.008701 USD, and it can be purchased on Cryptopia and HitBTC. Bitox is a decentralized exchange that enables users to make trades with Ether and Ethereum-based tokens directly with other traders, similar to EtherDelta and ForkDelta. Bitox will be giving away 2000 of its BITOX tokens for each user. The airdrop began on the 6th of September, and it will be ongoing until the end of the month. The exchange claims the tokens are priced at 0.0004 ETH, but they will be valuable when they will be available for trading. Bitox will distribute 100,000,000 tokens, meaning the number of possible participants will be limited to 50,000. The airdrop has no referral system, but 2,000 BITOX (which are worth $200) is a substantial sum when compared to other airdrops. · Access the Bitox Airdrop Form. · Join their Telegram group. · Follow their Twitter page and retweet pinned tweets. · You will be given 2,000 BITOX tokens for completing the aforementioned tasks. Spheroid Universe is a platform which uses augmented, offering an environment that enables all types of users to participate, from developers and artists to regular users. The platform serves as a vast advertising market, where the main share of profits is given to Space token owners rather than corporations. Spheroid Universe will be giving away 1,000 SPH tokens to each user that participates in their Airdrop. The estimated value of one SPH token is around $0.1. The airdrop will end on September the 28th. · Sign up on their official website. · Register and put in your details. · Complete the various social media tasks featured in the dashboard. · Follow their Twitter account. · Like their Facebook page. · You will earn up to 1,000 SPH tokens, with a bonus of 250 tokens for each successful referral. Digital Ticks Exchange (DTX) is a trading platform for cryptos which intends on catering to all types of crypto assets and commodity assets. The platform will have many advanced features, in addition to basic features that will enable novice traders and professional traders to trade with ease. 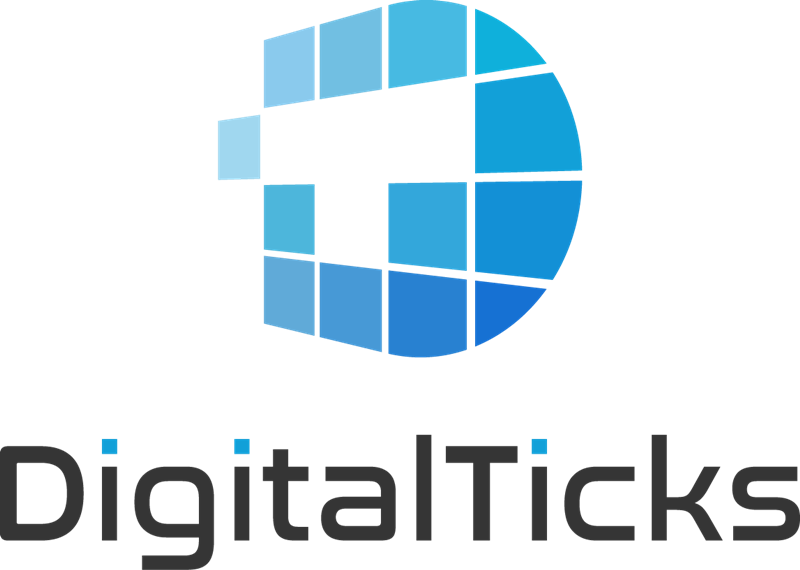 Digital Ticks will be airdropping to each one of its users 50 DTX tokens, which are valued at $0.07 each. The airdrop will end on the 20th of September. · Sign up on their Website. PRiVCY is a project that aims to enhance the security and anonymity its token users need when transacting online. The developers at PRiVCY have used TOR technology as well as stealth addresses in the creation of their coin, which adds an extra layer of security. In June, PRiVCY began its giveaway campaign and will airdrop a total of 20 rounds. The 16th round will be on the 22nd of September. The PRIV coin has a current price of $0.016424 USD. Download and install the wallet. Register on their Discord by completing the instructions featured on the BitcoinTalk forum.